Yep, you read that right! 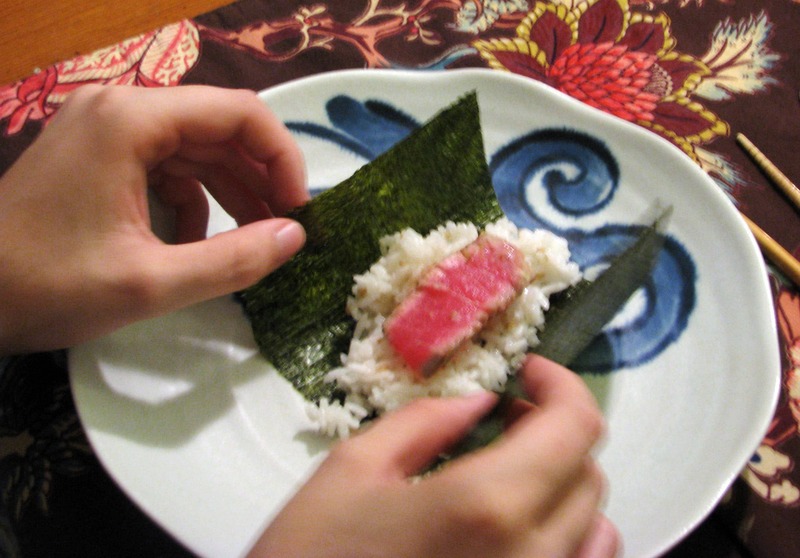 I am going to now write you a novel about how Japanese people eat hand-rolled sushi when they make it at their house. They get a lot of crap out, roll it up in seaweed and sushi rice, and eat it. It’s very complicated, I wouldn’t expect you to understand. 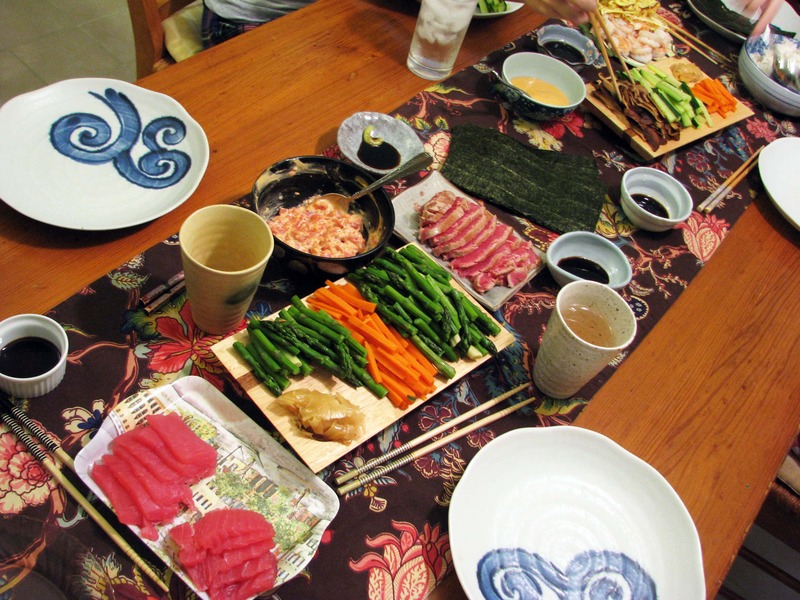 After I lived in Japan I was lucky enough to study abroad near Osaka and live with a host family that had an AMAZING cook for a mother. She taught me how to make fried rice and lots of other Japanese culinary gems that I’ll share with you here! 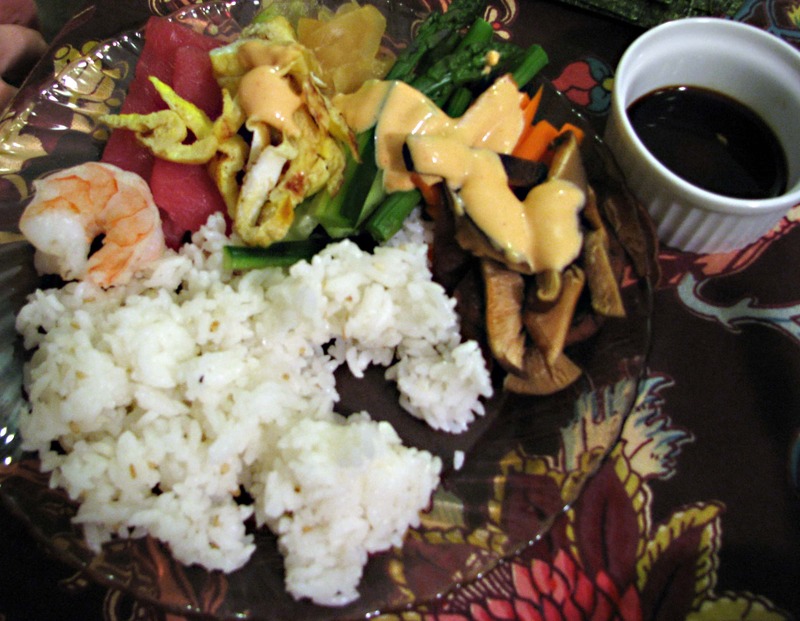 Sushi night was a favorite, and when I moved back my family and I started making it together. 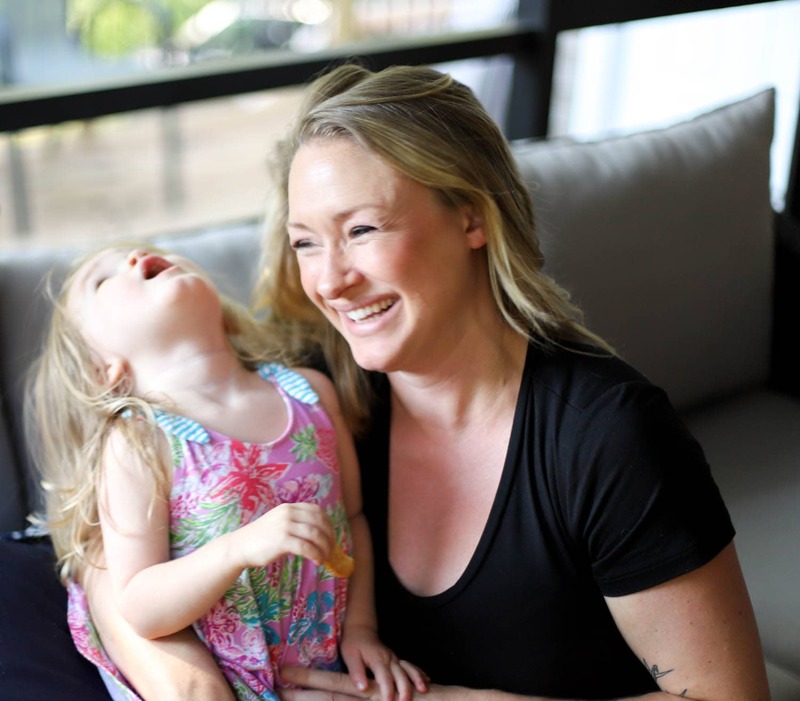 It’s fun, interactive, and you can make it using whatever you’d like so that your family loves it too! That’s pretty. Look at the colors! Look at the food! Look at Mama’s pretty table runner!! I like to make as much as I can in advance and keep it chilled – you don’t want to be slicing and dicing all at the end! Cook the rice according to package directions and let it cool for 10 or so minutes. 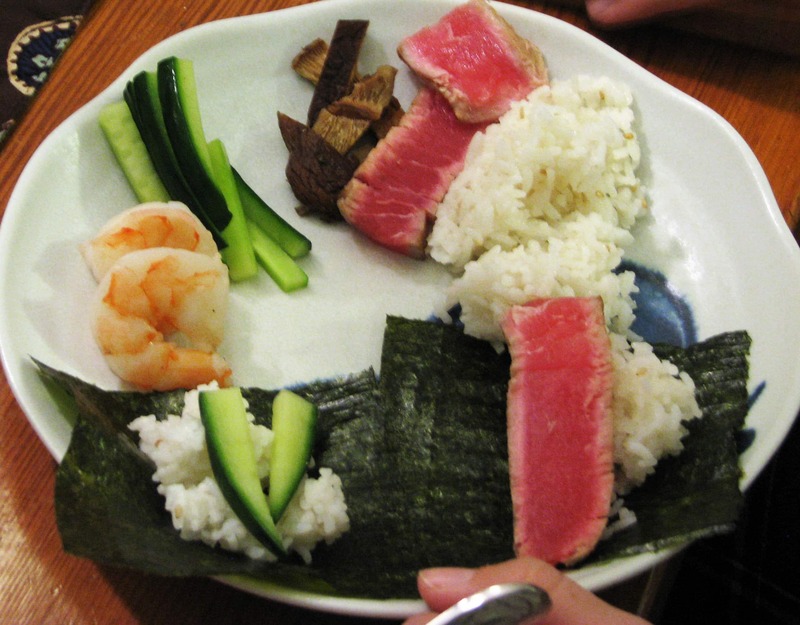 Then, while the rice is still warm, add in 3 tablespoons sushi vinegar and 1 tablespoon sesame seeds. 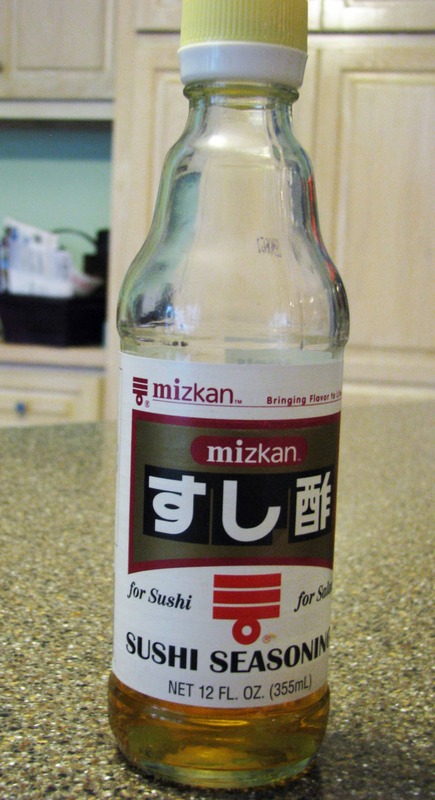 Stir, taste, and add more vinegar or sesame seeds if you’d like. Let this sit at room temperature until you’re ready to serve – refrigeration will make it too dry and it’s OK if it’s a little warm! 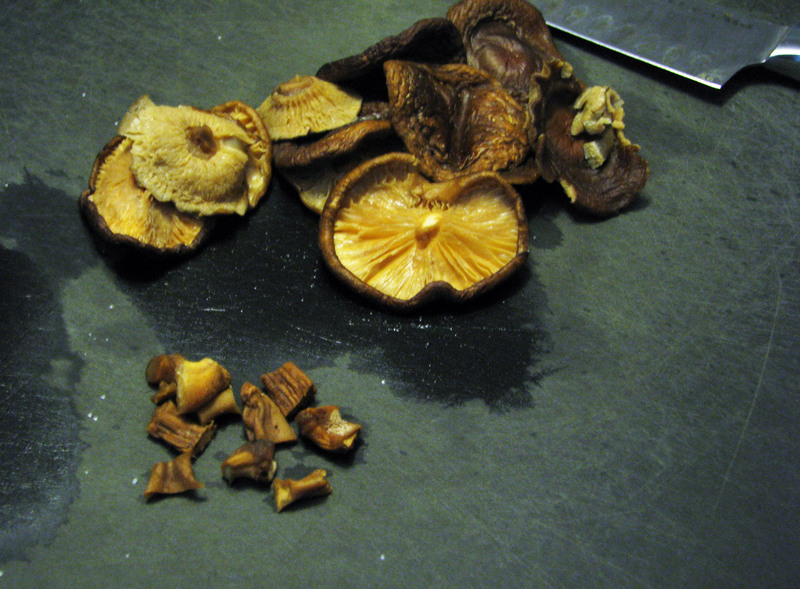 Now let’s get started on the shiitakes. 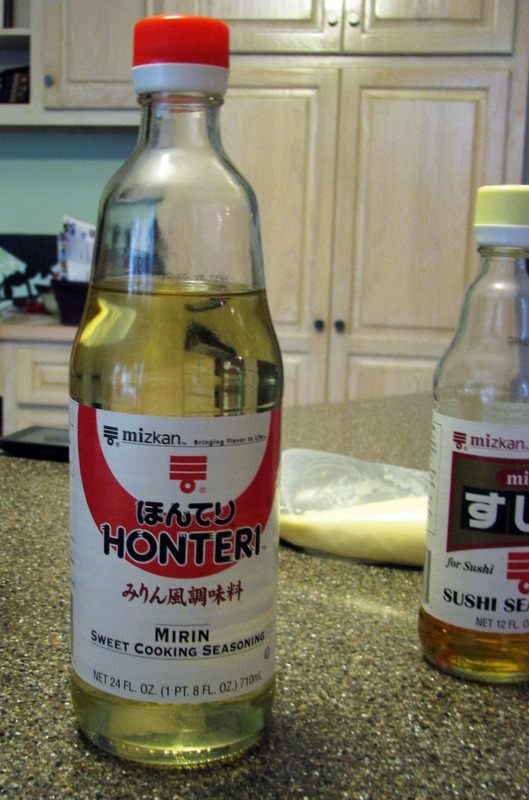 I use 6-10 dried and reconstitute them using 1 cup water, 2 tablespoons of mirin, and 3 tablespoons freaky weird Japanese soup base. No mirin or weird freaky soup base? No worries! 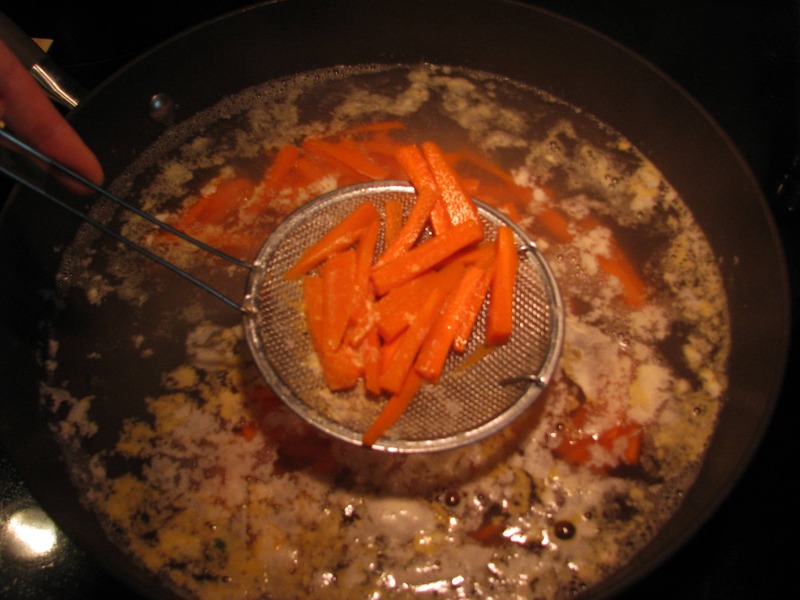 Use beef stock or bouillon, 1 tablespoon soy sauce, and a sprinkle of sugar. Same dang thing. 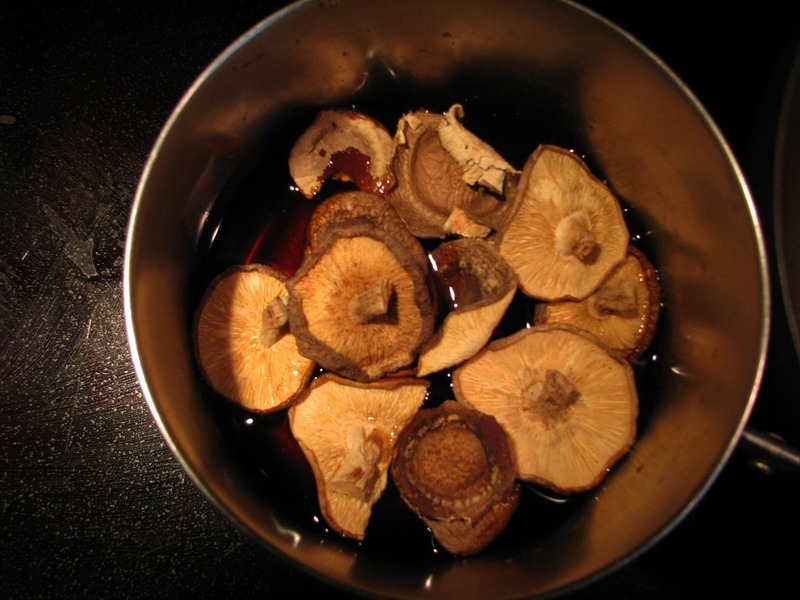 Put the mushrooms and liquid in a pot, then simmer for 15 minutes until soft and let drain. 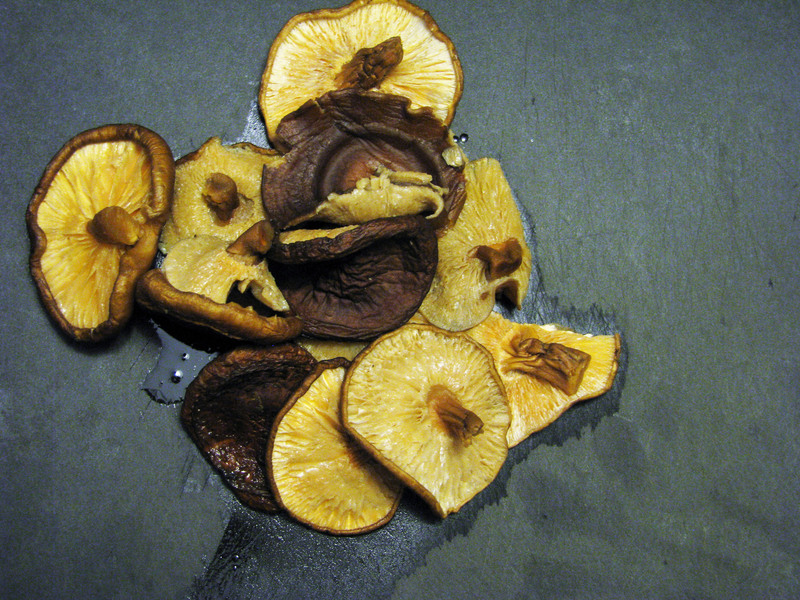 Once they’re cool, take the stems off the mushrooms and slice them. Nice! 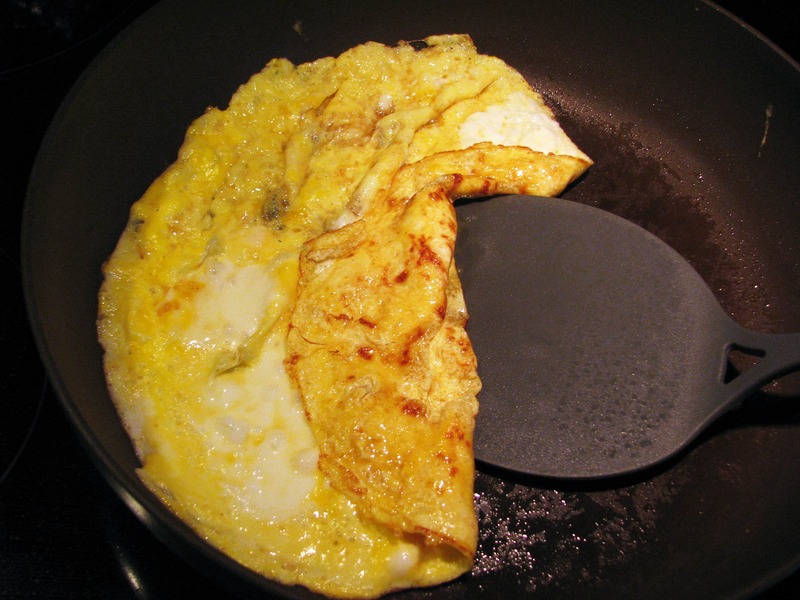 Now let’s get started on the omelet. 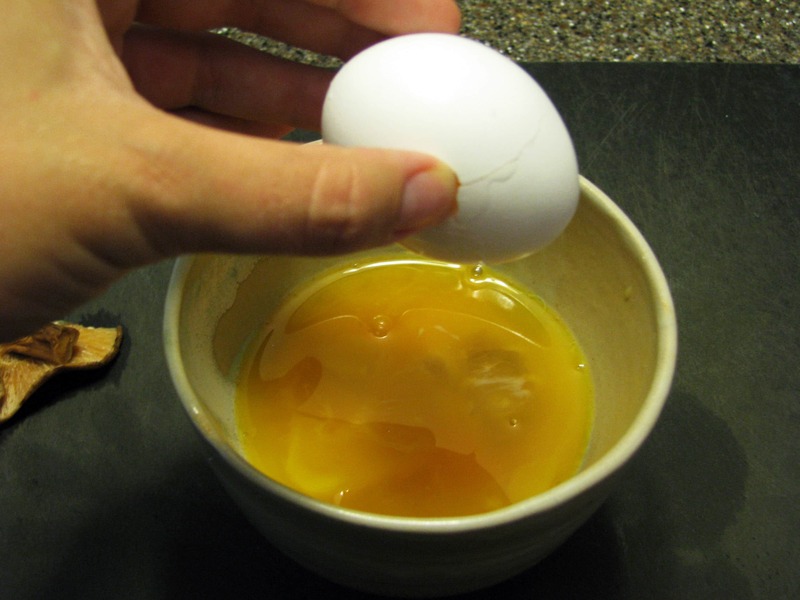 Mix two eggs with 1 teaspoon sugar, 1 teaspoon sesame oil, and 1 teaspoon water. 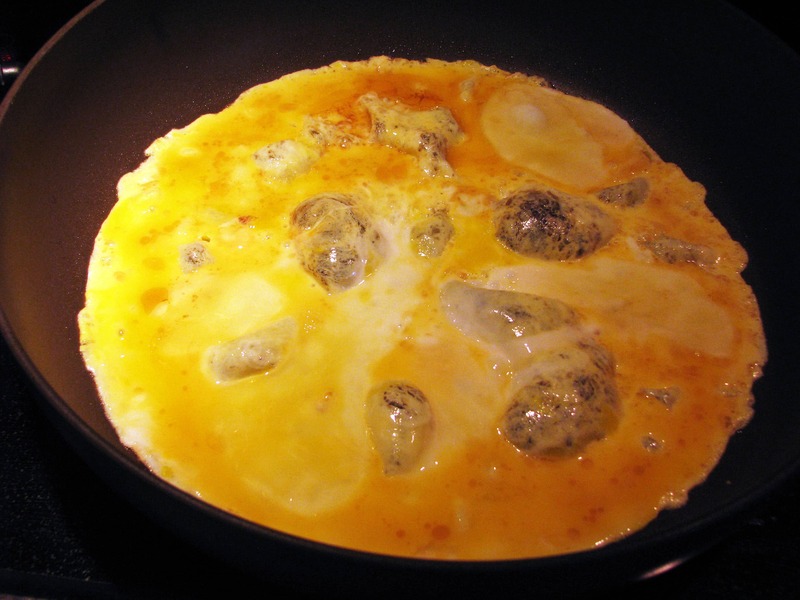 Stir all together and put in a nonstick pan over medium heat for 4 minutes. 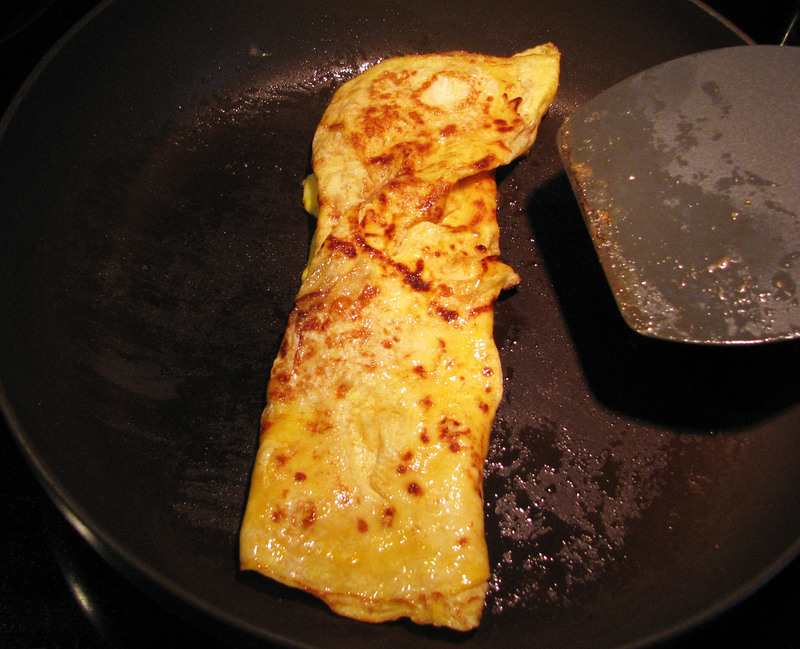 Once the top of the omelet is nearly cooked, use a spatula to carefully fold over the edges and finish cooking the omelet seam side down. 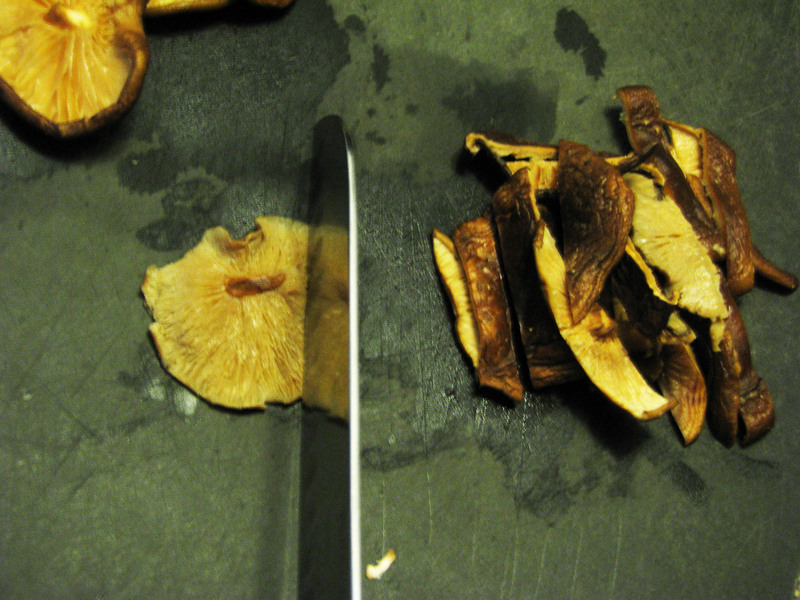 Then remove from the heat and slice into small strips when cool. Now let’s get to the shrimp! 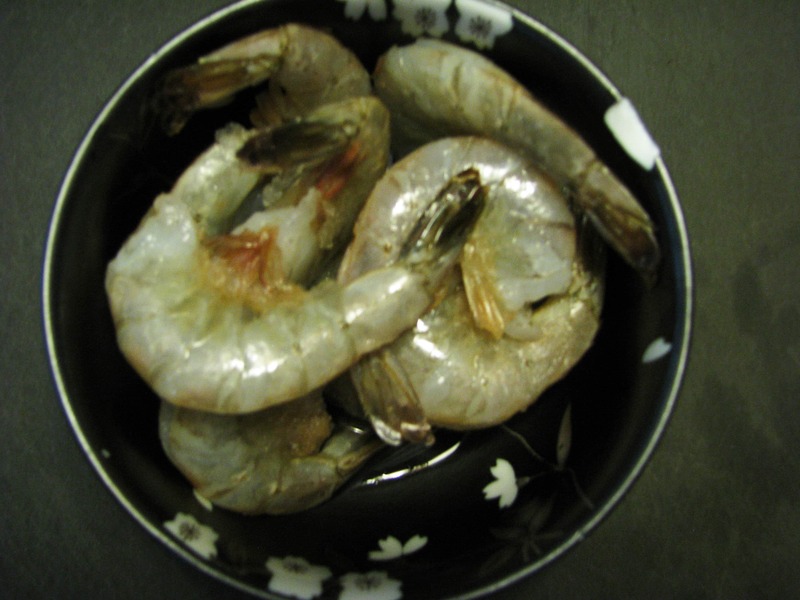 I use about 2 medium shrimp per person since there is so much other stuff going on! Bring 3 inches of water to a boil and SALT IT HEAVILY. 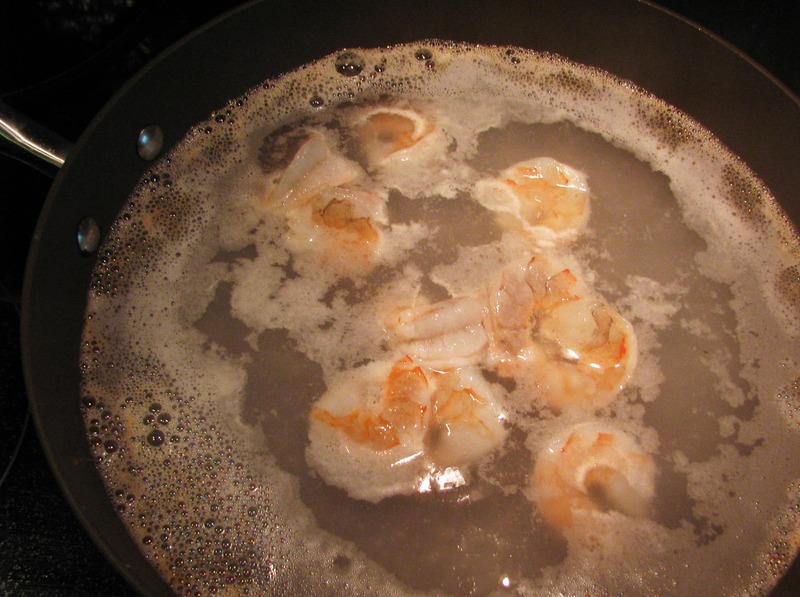 Peel the shrimp and remove their tails, then boil for about 3 minutes until just opaque – don’t overdo it! For the veggies and shrimp, I use one pot of boiling water. 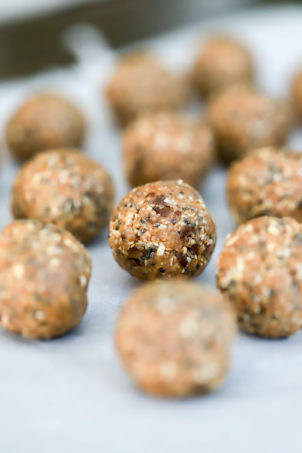 After each ingredient is cooked I skim it out using a spider and keep the water boiling – things go much faster that way! So, you take out your shrimp, then add your carrots and boil them for just one minute – we don’t want to cook them all the way through! 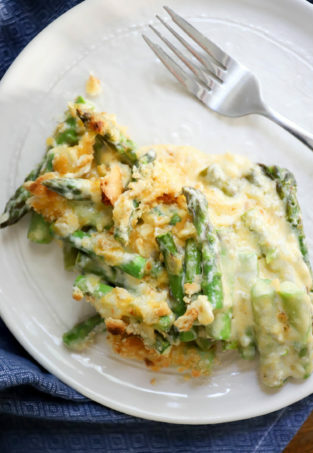 Then do the same with the asparagus. 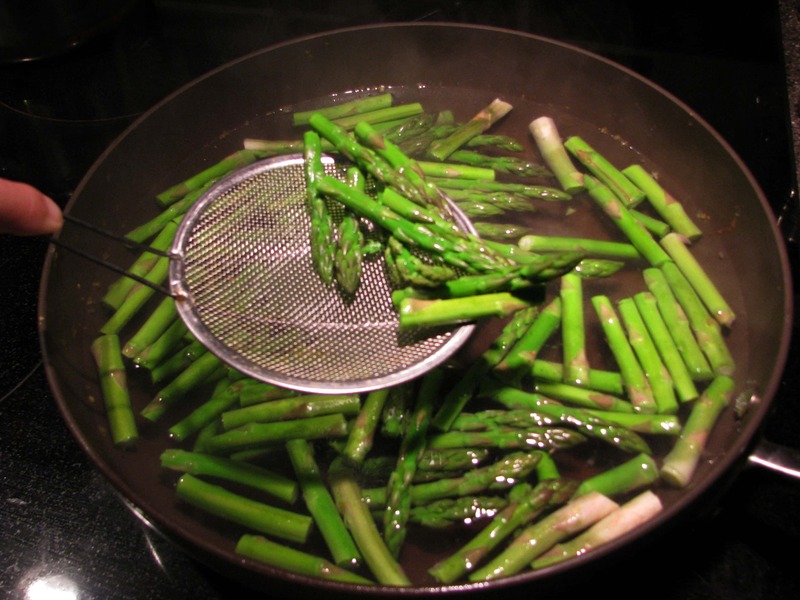 Note: do the asparagus last in this bunch, it’ll make the water green and discolor everything else! 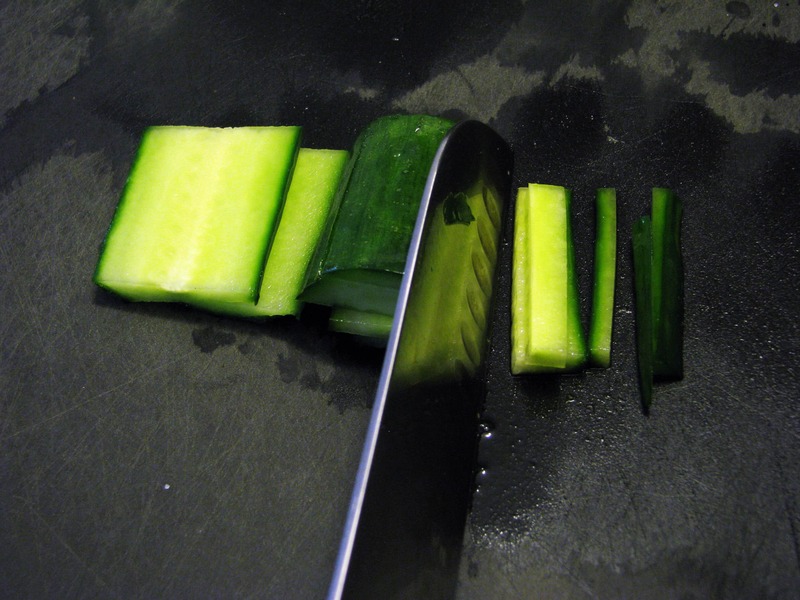 Feel free to julienne the cucumber into matchsticks anytime you have a free minute – no cooking required! 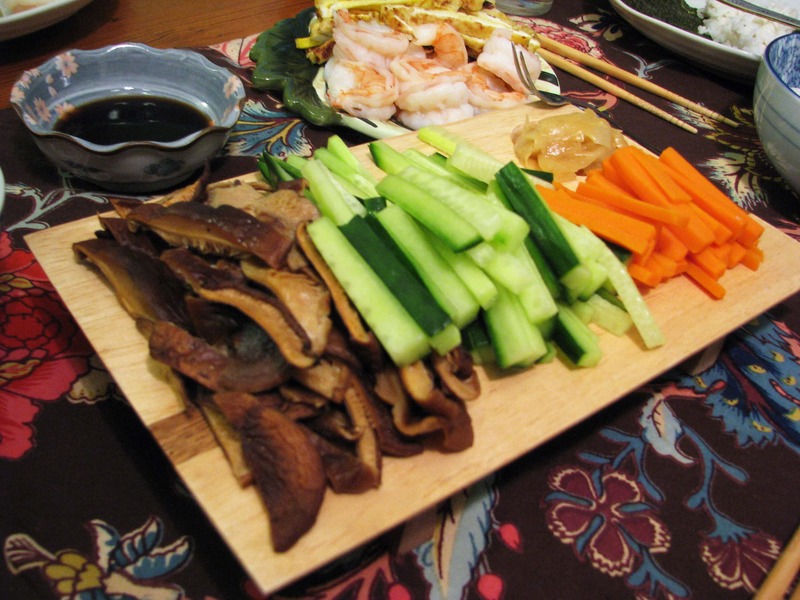 Timesaver: if I know I’m going to be making sushi for a crowd and I think I’m going to want to clean the house/walk the dog/shower/drink heavily/paint the living room in the hours leading up to the event, I cook/prep the veggies the night before and keep them in the fridge. They’ll be perfect when you’re ready to serve! Now, let’s talk fish. People are incredibly finicky about their fish, and I have paid $20/lb for fish at whole foods that is a LOWER grade than fish that is $6/lb (when on sale) at a lower-end grocery store (Bilo, in my case) that is fit to eat 100% raw and has never made anyone remotely ill. My point in telling you that is to, for heaven’s sake, talk to the guys at the fish counter! Don’t eat something that is meant to be cooked raw, but don’t freak out either. You know the drill! For a group of 6-8 I get 1.5-2 lbs of tuna. 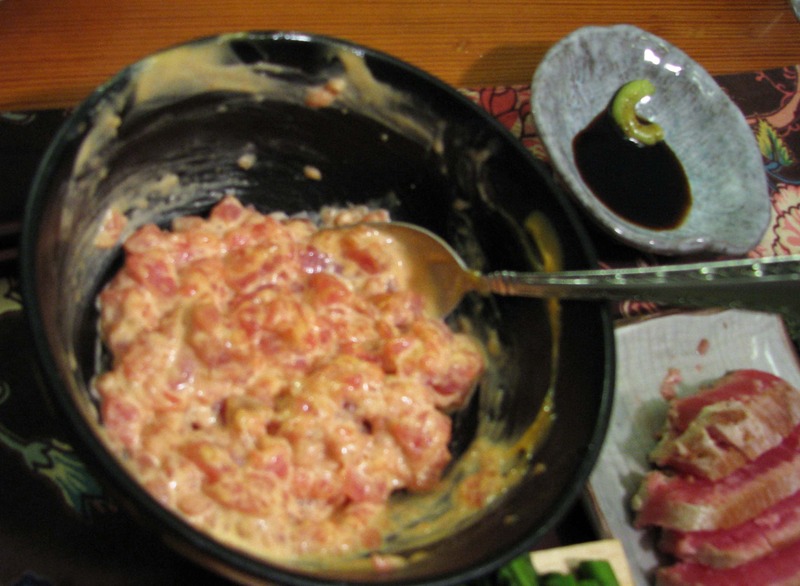 I sear part of it, slice part of it raw, and mince the rest into spicy mayonnaise for spicy tuna. I need three options because I like tuna that much, and everyone has a favorite way of eating it! 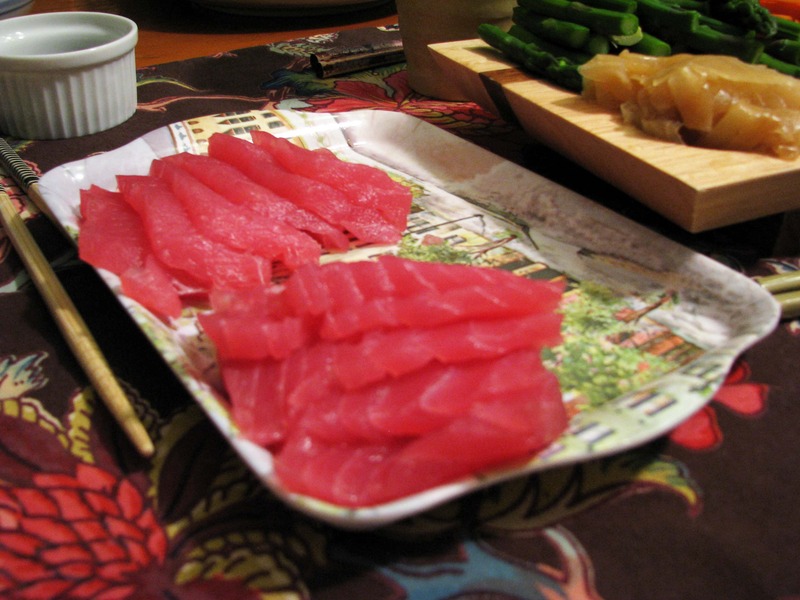 To allow it to chill for the longest, I slice about 1/3 of the fish into pretty slices first. 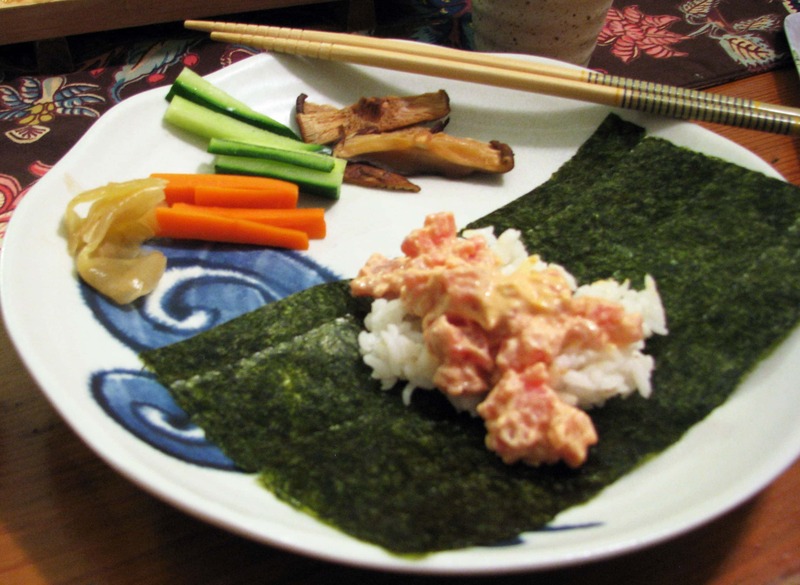 Pick from the nice corners – you can mince up ugly parts in the spicy tuna later and not waste any! I could live off that. More than me, my sister Emily could REALLY live off that. She’s really pretty and nice and likes raw fish. Next, I mince any spare bits of tuna, leaving one large piece to sear. 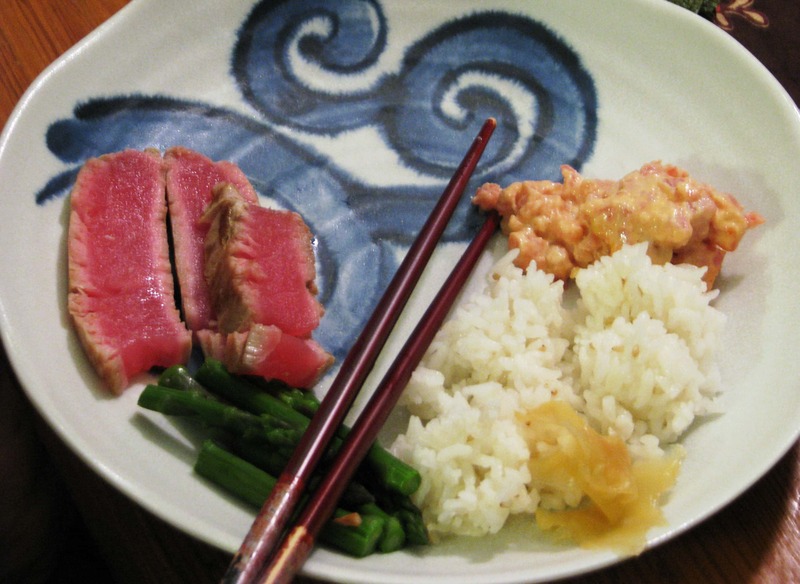 For the spicy tuna, I first make spicy mayonnaise – it tastes just like the orange stuff you get in restaurants! Sriracha makes the world go round. It also makes spicy mayo taste like spicy mayo! 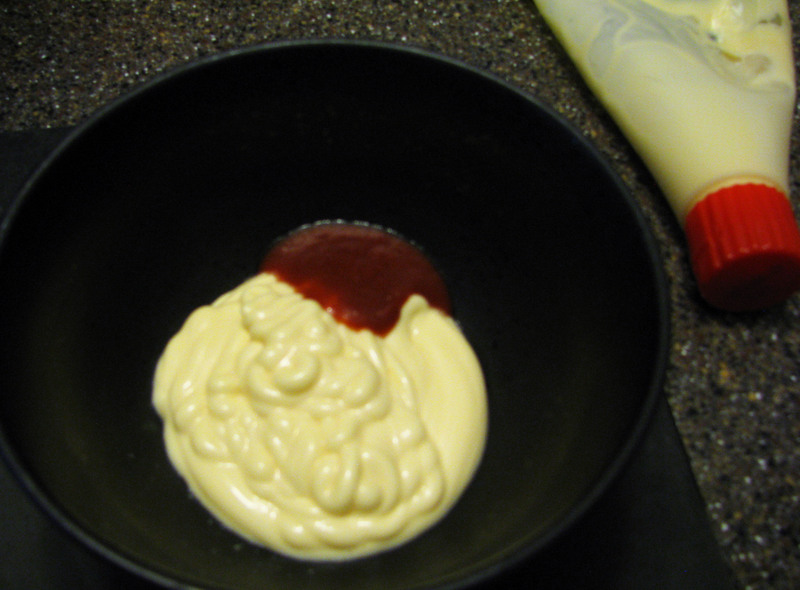 Mix 1/4 cup mayo with 1 teaspoon sriracha and mix it together, then taste it! 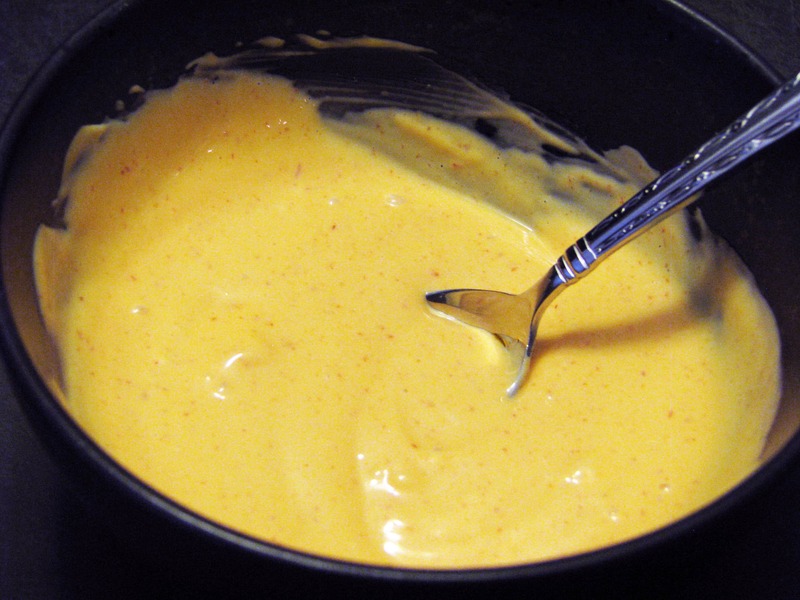 I use way more sriracha sauce because I like things HOT, but taste and mix and make your own! The mayo will be pretty and yummy and pinkish orange. Delicious! Reserve half of it for serving and mix half with the minced reserved tuna – about 2 tablespoons mayo to 1/2 cup chopped tuna. Yummy! 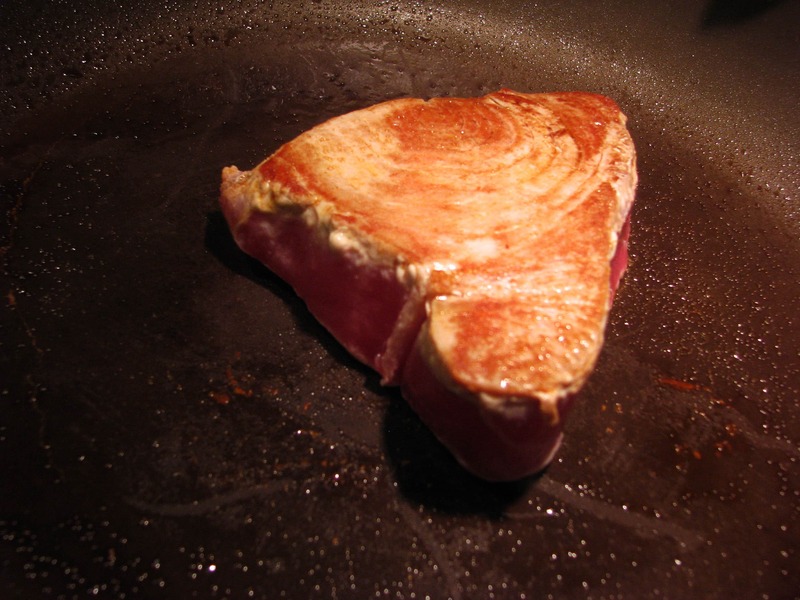 Now, let’s sear the tuna. Get pan SUPER DUPER hot and sprinkle the remaining tuna on both sides with salt. 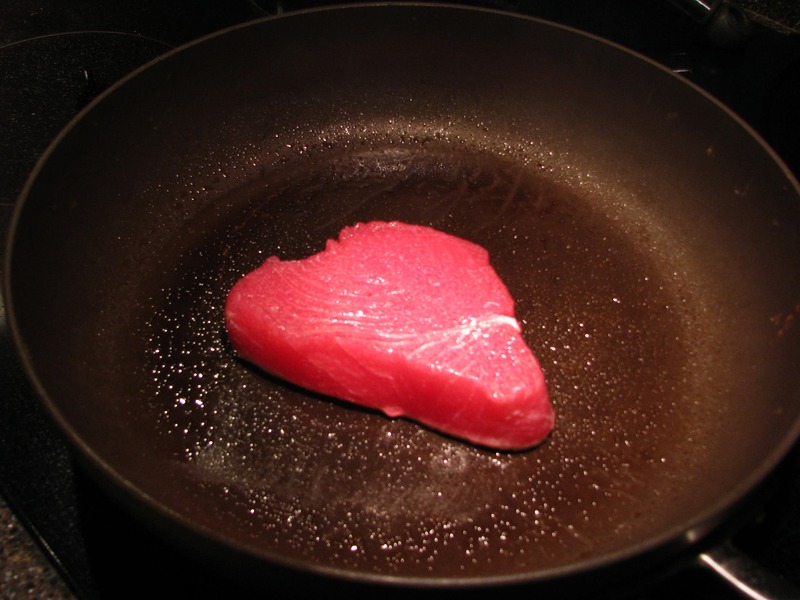 When the pan is very hot, use vegetable oil or cooking spray to sear the tuna on both sides – for about 2 minutes until it’s lightly golden on both sides. Holy MOLY that’s yummy looking. The salt gives it a nice crust! 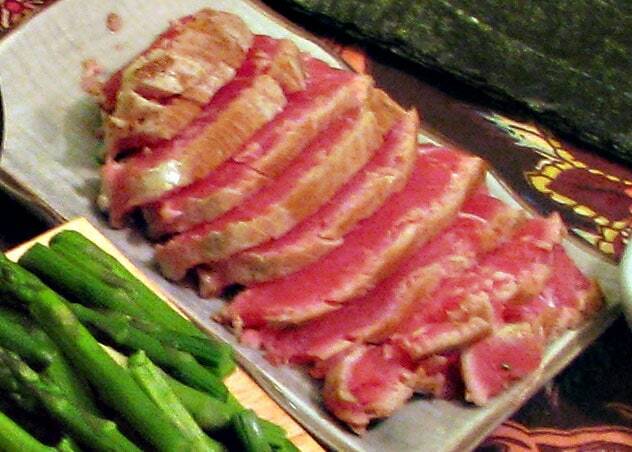 Let the tuna cool for at least 15 minutes and then slice it into pretty slices for serving! Now it’s time to get everything out and serve! 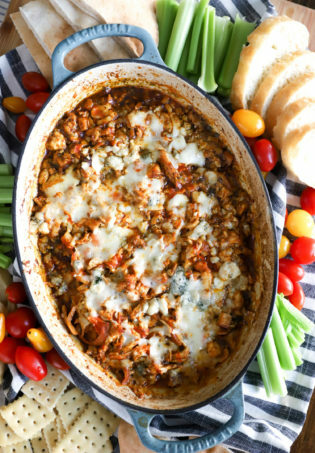 We keep everything on small dishes for easy passing, but if you’re making this for a big group you could make large platters and serve them buffet-style away from the table. 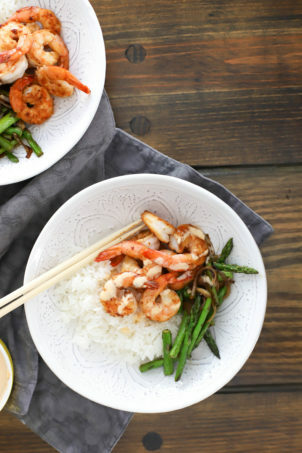 Little dishes of soy sauce for everyone are a must! You can buy cheap ramekins at any dollar store if your mother didn’t stock up on 8,383 Japanese dishes when you lived there. Emily likes to make piles of everything on her plate and dip it all in soy sauce and eat it. She’s not so much into the rolls. Olivia is down with tuna and cucumber rolls separately…. Pop Quiz: How many sisters do YOU think I have? I like spicy tuna rolls…. 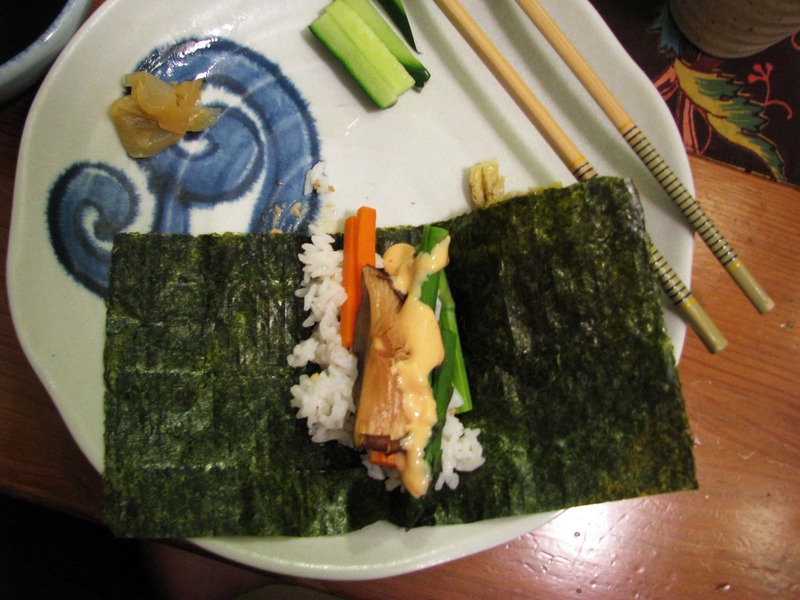 and veggie rolls dipped in lots of soy are particularly delicious! This is the tube of wasabi that my father will use ad nauseum and then yell “whoa. that’s hot,” as if we were unaware. Sometimes he sweats. He likes things spicy, man. Like Emily, Papa Dave makes a big plate of food…. And then adds to the glory with some extra spicy mayo. Who doesn’t like a tuna roll? No matter how you swing it, this is good stuff. And, it wasn’t that hard to make! 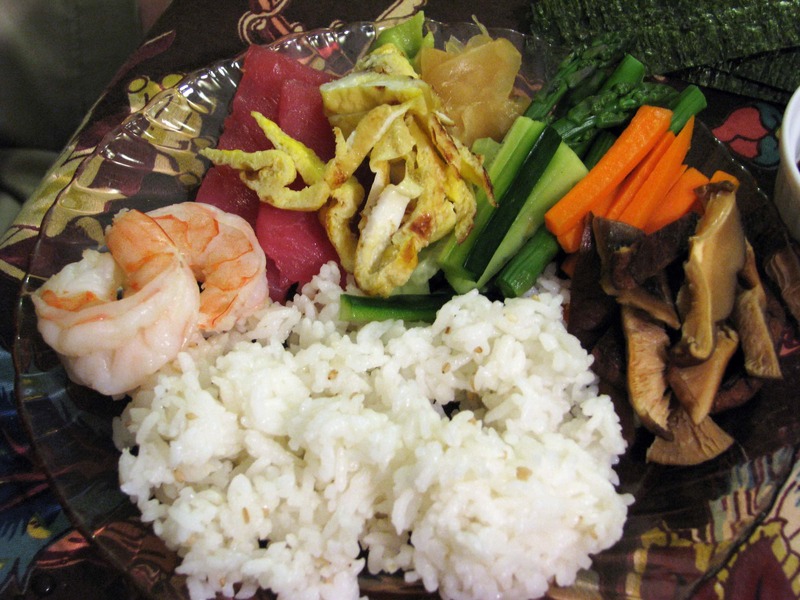 You could make this into a party and get the fish, rice, and seaweed and ask each guest to bring something to add to the table! Why not serve a simple salad while people are having their first drink? Have fun, and don’t forget that boxed wine is more Asian if served in Japanese glasses! Love the little note about Emily being really pretty!! I absolutely LOVE your step by step instructions, pictures, and all the little details about your family and friends! you’re the bomb, Lindsay! !